Born in Toulouse in 1966, Jean-Marie Massaud graduated in architecture in 1990 and is based in Paris. 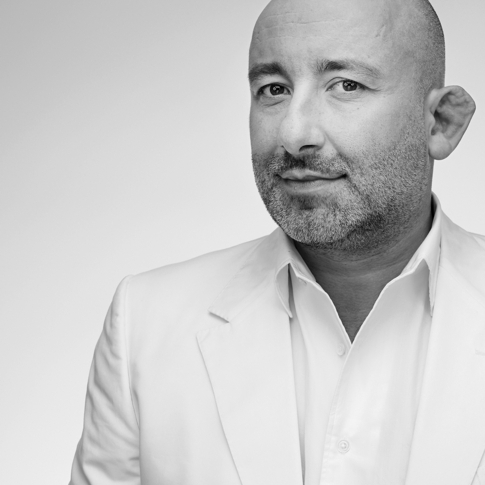 In 2000 he founded Studio Massaud expanding his work to include branding. His collaboration with Marc Berthier and work in the field of town planning led him to design and architecture and today he is involved across commercial and residential buildings, industrial products and furniture. His collaborations involve companies including B&B Italia, Poltrona Frau and Serralunga, and in 2009 he was named Designer of the year in Paris, and his first large public building opened in Mexico, the Volcano Stadium in Guadalajara.